A man on trial for the theft of a large number of shoes has admitted he committed the crimes because he gets his sexual kicks from sniffing people’s used footwear, police said Tuesday. Makoto Endo, 40, is suspected of stealing 70 pairs of shoes worth about ¥300,000 in Saitama and Tochigi prefectures between June 2017 and August last year, according to the police. He is being tried for some of the thefts. “I did it to get sexual pleasure by sniffing the smell of well-worn shoes, regardless of their owners being men or women,” Endo was quoted as telling police. The police arrested Endo in September last year because they suspected him of involvement in a spate of shoe thefts. 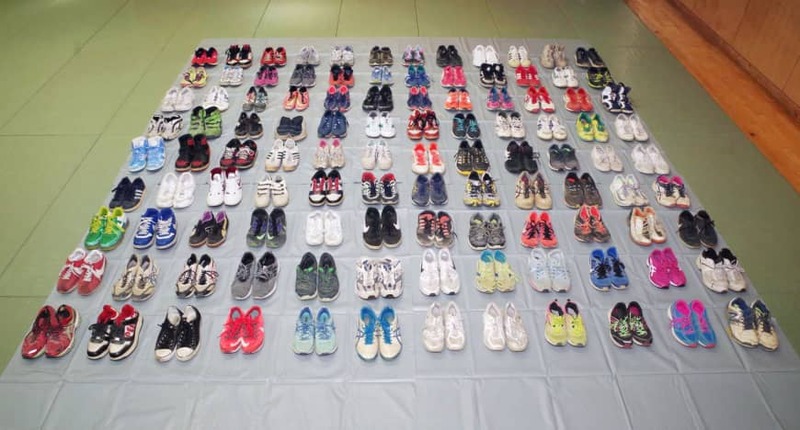 While searching his house in Tochigi they found a large number of shoes in boxes. Nothing much more to say bout this fuckery, this fuckery speaks for itself!! see also:Man Broke Into Women’s Bedrooms To Take Pictures Of Feet! !